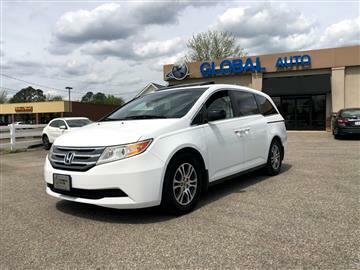 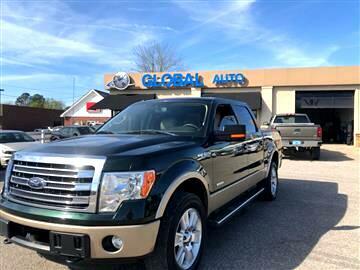 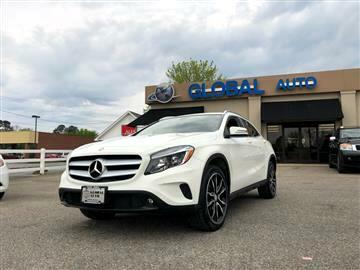 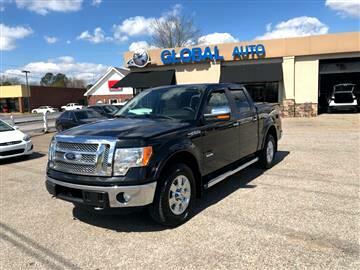 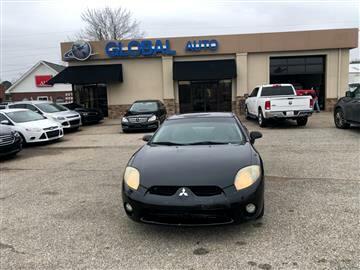 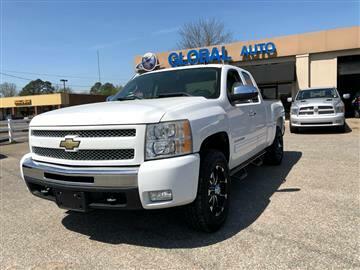 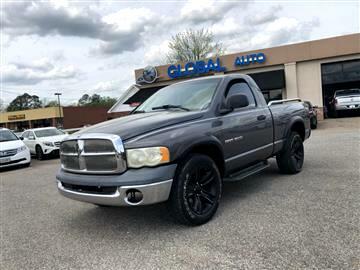 Global Auto Sales is a family-owned and operated business serving North Mississippi, West Tennessee, and North Alabama. 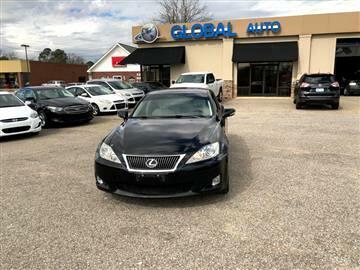 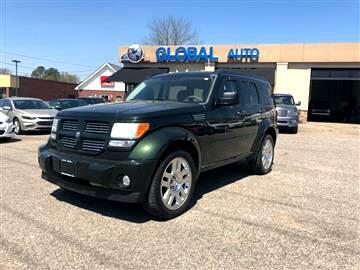 Our goal is to provide our customers with exceptional customer service and top-notch previously owned vehicles. 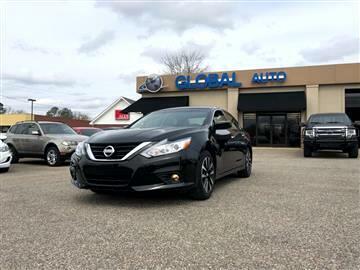 With 28 years in the auto industry, we strive to make your car buying experience enjoyable from start to finish. 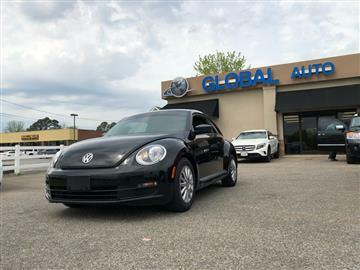 Come see us at our Corinth or Saltillo location and let us prove how straightforward and uncomplicated the car buying process can be.